Citrulline Malate aids in recovery. After exercise, muscles show reduced levels of creatine phosphate and it takes time for levels to be re-elevated. 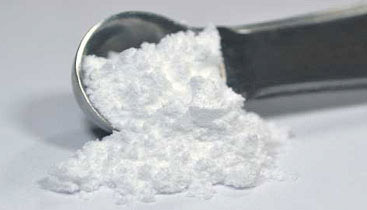 The more Creatine Phosphate your muscles have, the stronger and better able to perform they will be. Citrulline Malate stimulates phosphocreatine recovery post-training, resulting in faster recovery between workouts and leaving your muscles primed for growth and your next training session. 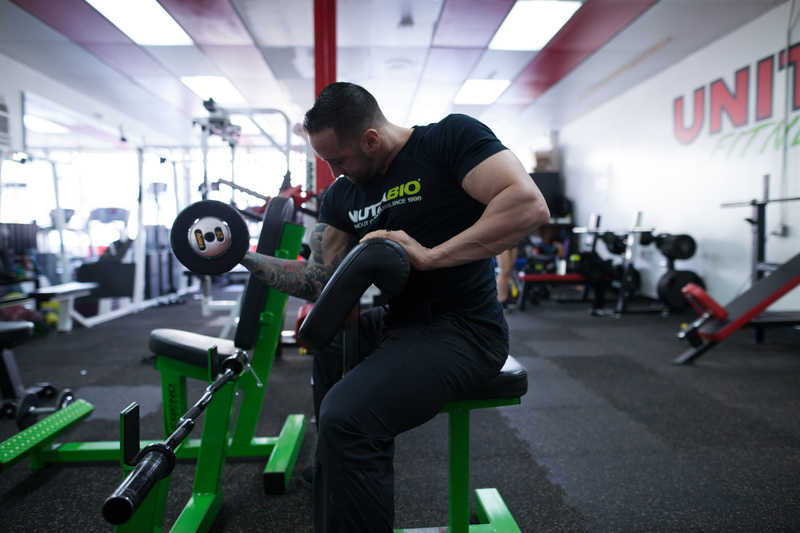 Citrulline Malate works by powering ATP (the energy molecule that fuels muscle) production and by eliminating performance inhibiting metabolic toxins such as lactic acid and ammonia from the blood. Citrulline stimulates energy and boosts the immune system, helping you stay healthy and strong. L-citrulline is a non-essential amino acid that is converted into L-arginine in the kidneys after supplementation. This stimulates nitric oxide pathways and the vasodilation of blood vessels. This results in more oxygen- and nutrient-rich blood being delivered to the working muscles. Supplementation with 6 g/day of citrulline malate has been shown to increase ATP (the body’s main energy source) synthesis, delay muscle fatigue, and increase aerobic/anaerobic performance. A recent research study found that individuals who consumed 6 g/day of citrulline malate for 15 days were able to increase ATP production during exercise by 34% and improve phospho-creatine resynthesis after exercise by 20%. NutraBio’s citrulline malate is fully reacted and in the proper 2:1 ratio validated by research. This entry was posted in Knowledge Bombs and tagged citrulline, citrulline malate, knowledge bomb, supplements by NutraBio Labs. Bookmark the permalink. Question; the article states that the participants in the study took 6g per day for 15 days. Can we get more specifics? Was this in single doses, or devided? Before, during, or after work-outs? Morning, noon, or evening? With meals, or without? I tried your brand of L-Citrulline w/malate; did not receive any benefit. Moreover, I got the sense the product was not pure; definitely not very soluble. Tried L-Citrulline without malate and got the same result as with your L-Citrulline with malate.